suggested retail price of the shaver should read $299-329 (sted $389.99). can face, with confidence, every challenge that life brings their way. 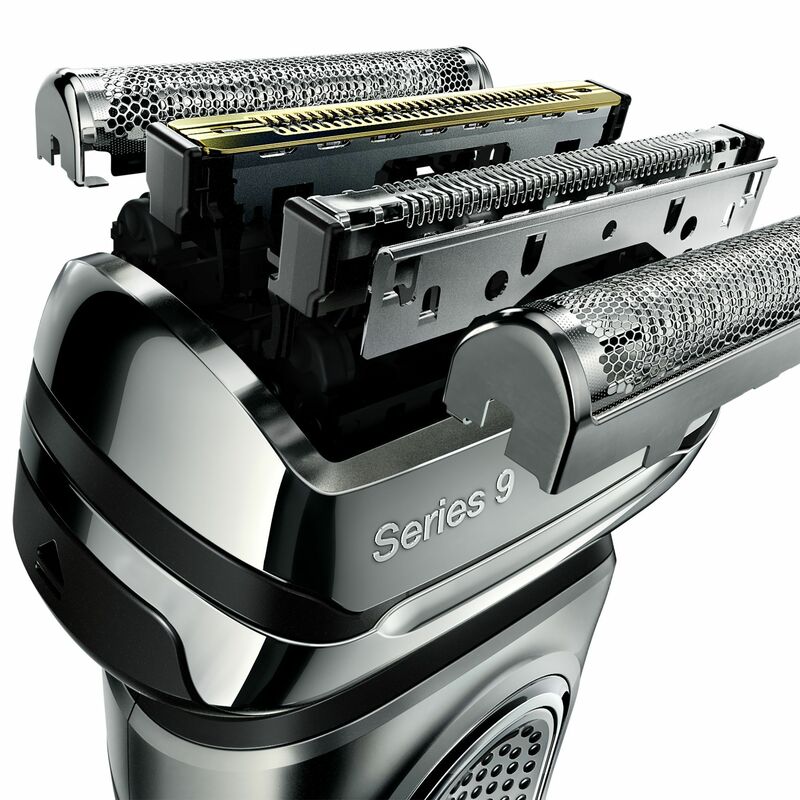 details that matter and demands the best performance from his shaver. to deliver up to 50,000 shaves.